Directed by: Secretaría Distrital de Cultura, Recreación y Deporte de Bogota (SCRD), Transportadora de Gas Internacional, TGI S.A. ESP, the Instituto Distrital de Patrimonio Cultural de Bogotá (IDPC) and la Fundación Escuela Taller de Bogota. 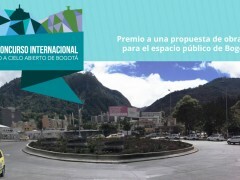 The Secretaría Distrital de Cultura, Recreación y Deporte de Bogota (SCRD), along with Transportadora de Gas Internacional, TGI S.A. ESP, the Instituto Distrital de Patrimonio Cultural de Bogotá (IDPC), and the Fundación Escuela Taller de Bogota, announce their First International Competition aimed at selecting an art proposal that will be permanently placed on the rotunda located on Calle 19 and Carrera 3 in the city of Bogota, Colombia. 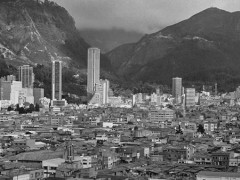 The First International Competition – Open Air Museum in Bogota, is organized with the objective of recognizing public art in the capital of Colombia, generating a new symbol in Bogota that activates an interaction between citizens and the urban and natural environments of the place in which the work will be located, encouraging private enterprises to support this type of artistic endeavors, as well as promoting the cultural heritage of the city—through the production of permanent works—and contributing to the revitalization of the City’s Historic Downtown area. 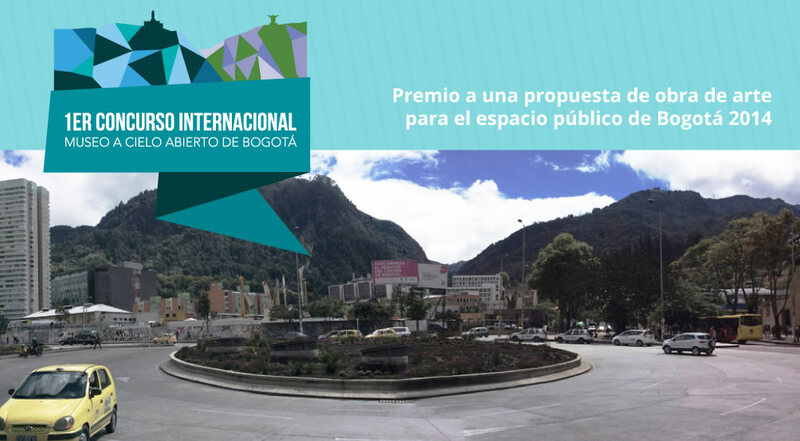 The award is open to national and international artists or artists groups and offers a purse of one hundred million Colombian pesos ($100 million), including any taxes that may apply. 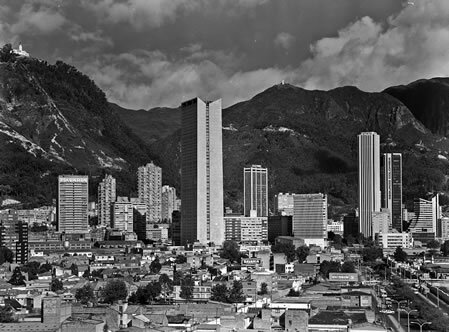 With this prize, the winner must cover the expenses necessary to support the production of his/their work in Bogota. 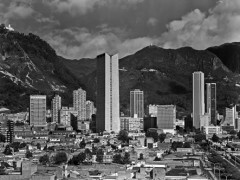 The author/authors of the winning proposal will have access to up to two hundred million pesos ($ 200 million) for the production of the work in 2015, which will be coordinated by the winner and developed by a team in Bogota. 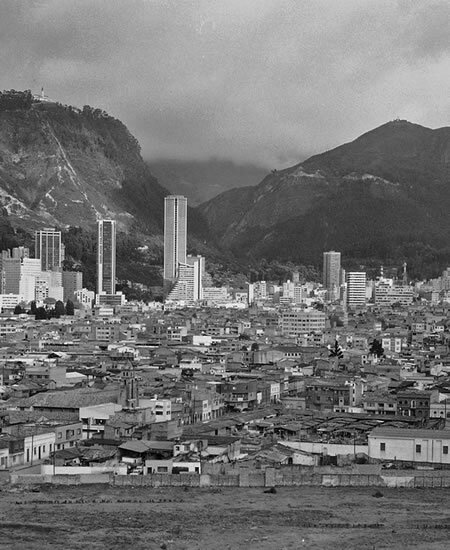 It is expected that the work will be installed before the month of October of 2015. Date and time: January 15, 20, 22* and 29 of 2015, 5:00 p.m. Date and time: February 5* of 2015, 1:00 p.m.
*January 22 and February 5 sessions will be conducted in English.